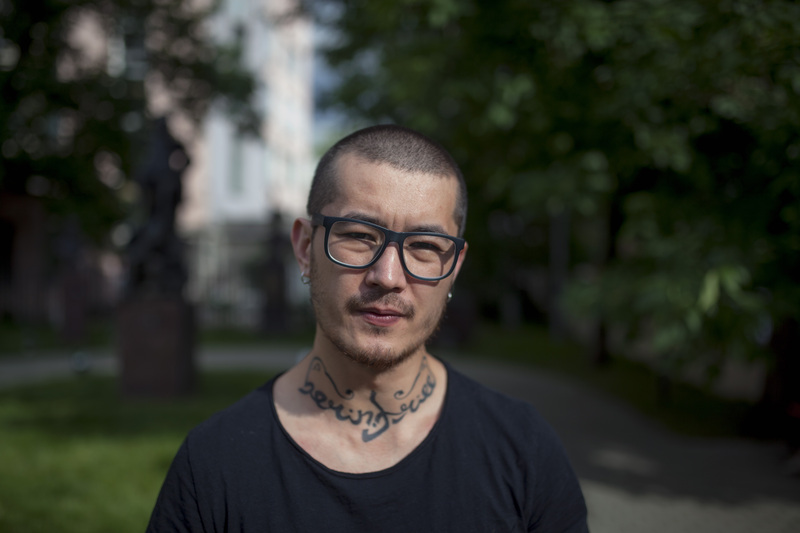 8 August: Index on Censorship welcomes a ruling by a Russian court temporarily halting the deportation of independent journalist Khudoberdi Nurmatov, better known by his pen name Ali Feruz. The decision follows a European Court of Human Rights order to delay the deportation until it can rule on the journalist’s appeal. Index calls on the Russian authorities to allow accept Nurmatov’s asylum application and ensure he is treated safely. Journalist Khudoberdi Nurmatov, who works for independent Russian newspaper Novaya Gazeta, is set to be deported back to Uzbekistan, where it is feared he will be tortured. “Deportation to Uzbekistan puts his life at serious risk. If sent back Nurmatov faces a long prison sentence under cruel conditions, including torture. 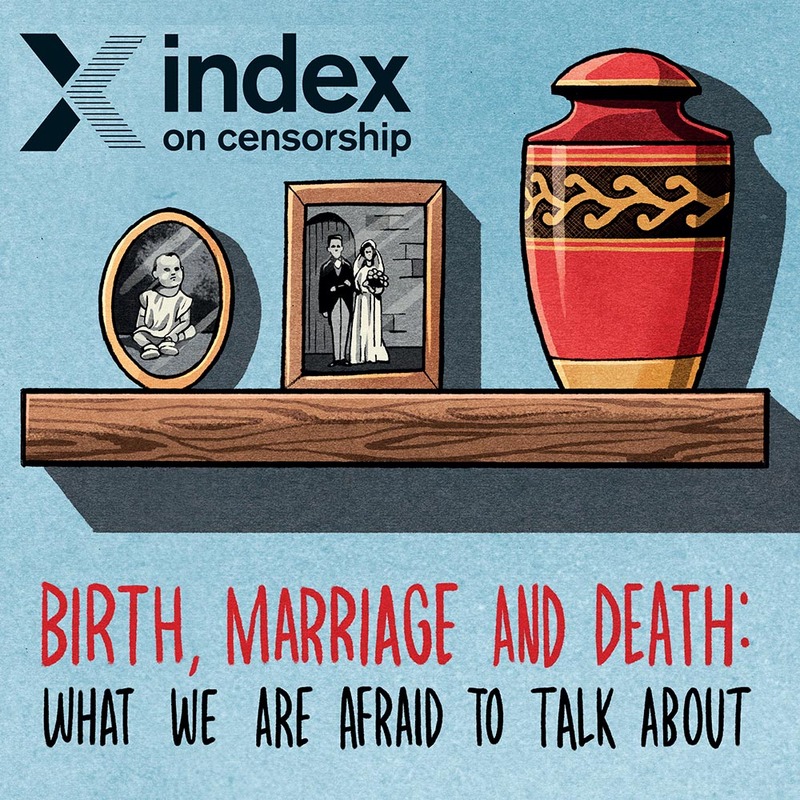 We call on Russia to stop the deportation and accept Nurmatov’s asylum application,” Hannah Machlin, manager for Index on Censorship’s Mapping Media Freedom project, said. A Moscow court ruled on 1 August 2017 that Nurmatov (also known as Ali Feruz) violated immigration laws. He is currently being held in a deportation centre in Moscow where he faces immediate expulsion from the country. 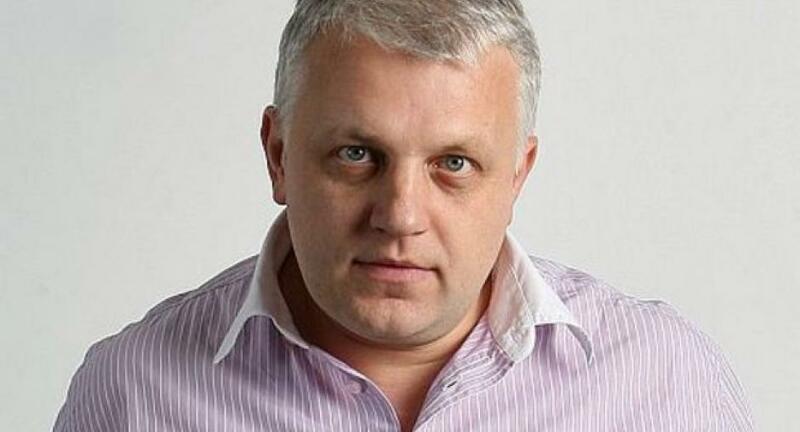 In May 2016 and in February 2017, Russia refused to grant the journalist temporary asylum. In 2008, Novaya Gazeta reported that Nurmatov was abducted by Uzbek security forces who demanded he provide information on his contacts. He was subsequently beaten and threatened. He later applied for asylum in Kyrgyzstan and Kazakhstan, but decided to flee to Russia in 2011, where he feared extradition. Because of his refusal to work for Uzbek security forces, friends and supporters are concerned that he could be abducted or tortured. Nurmatov has covered a wide range of topics at the paper including on abuse of power, LGBT issues and conditions of central asian immigrants in Russia. “Ali is an extremely valuable asset as he’s been covering the migrant community in Russia that media normally can’t report on easily. He is committed to his work and shows real compassion to the problems he reports on. We can’t imagine losing him,” Anna Baydakova, a politics reporter for the Novaya Gazeta newspaper, told Index on Censorship.